Preparing for Big Red and Juicy? 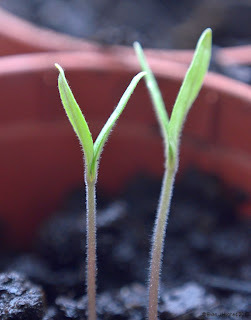 It is not the most inspiring image, but it has promise; the promise of at least a slim chance of getting some tomatoes this year. The cold and wet last year Summer total disaster and the plants went black with at best little green marbles on. I have sown these little beauties inside; I am taking no chances putting seed straight in the ground until at least June! There were no signs of any flowers on the Magnolia this morning; just lots of tight buds. In the last rays of sun this evening though, the first flowers were open and worshiping the blue sky up above (yes it has been gorgeous sun today!). Phew, looks like I may get at least one good line from a sunny day on my solargraph for this 6 months! The Daffodils are looking splendid now; shame they were not this good a month ago for St David's Day. There are some contenders for colour however that are sneaking up between the Daffodil leaves. These flowers have a fantastic scent too. 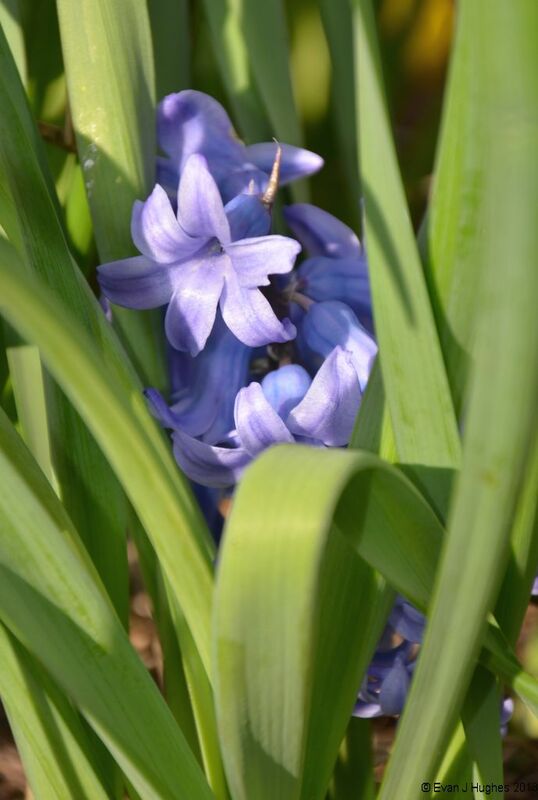 The Hyacinths are starting to flower; the bulbs seem to have tolerated the winter very well. 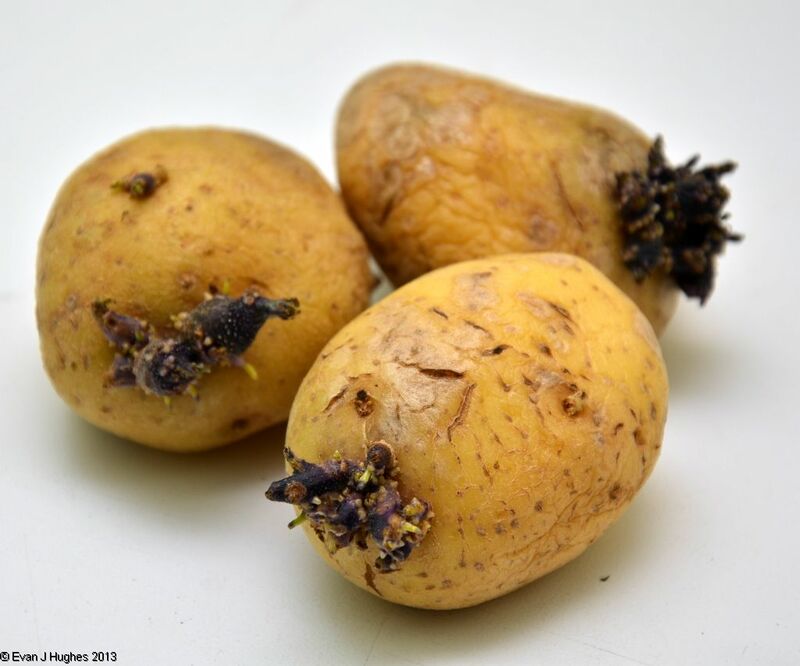 I have decided not to plant potatoes this year as the yield is not great in our soil and it is back-breaking work digging them. I have planted other seeds instead; ironically we have plenty of spuds in the bag in the kitchen that are itching to get into the ground. 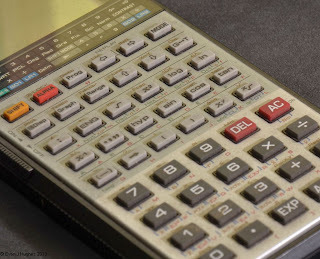 As time passes, some technologies start to slip away and disappear quietly without anyone really noticing. Although I swear at my touch-screen phone, it does seem to be the way of the future. The good-old keypad with its sticky-uppy buttons will soon be a thing of the past. At least a touch screen is a bit more tolerant at having tea spilt across it. Now, where did I last see a telephone box I could photograph? 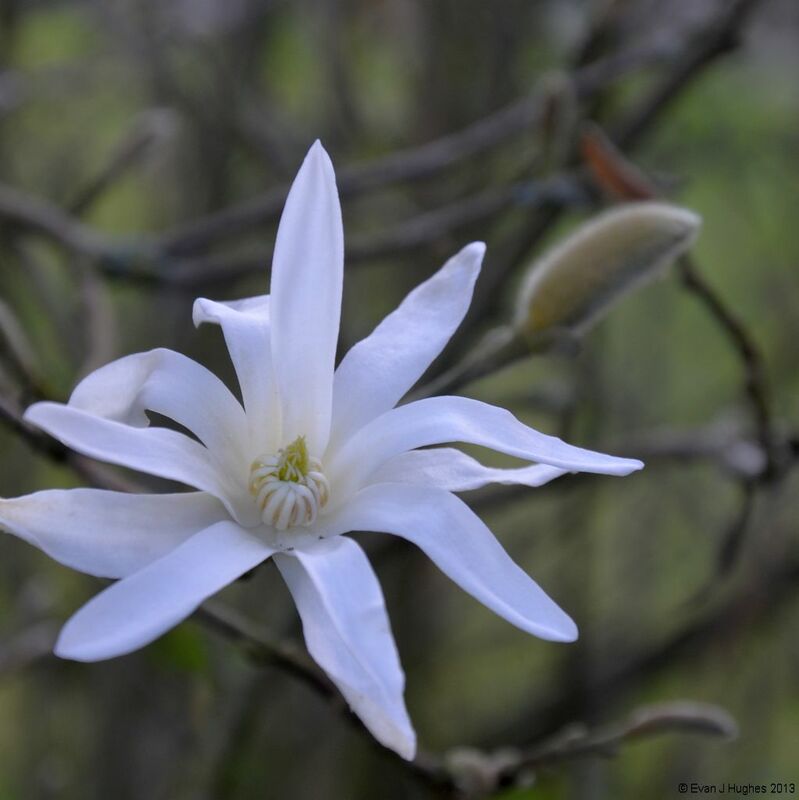 We know when Spring is really here when the Magnolias and Azaleas start to flower. Spring is later this year than last; I posted in about a weeks-time last-year and all the flowers had been out a while. Jo made a rather scrummy chicken pie tonight. 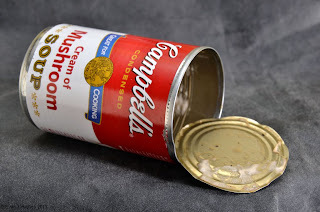 Having seen the empty can from the condensed soup used in the filling, it had to be done. I am sure Andy Warhol would have sneered 'derivative' or something similar, but I bet he did not have any bits of real soup in his images. I had some fun with lighting this one and took it as a 'challenge'. I ended up with a flash mounted on the camera, pointing at the ceiling, and a second flash off camera to the right pointing into the can. I then had a sheet of white paper to the left to help fill in the shadows a bit. 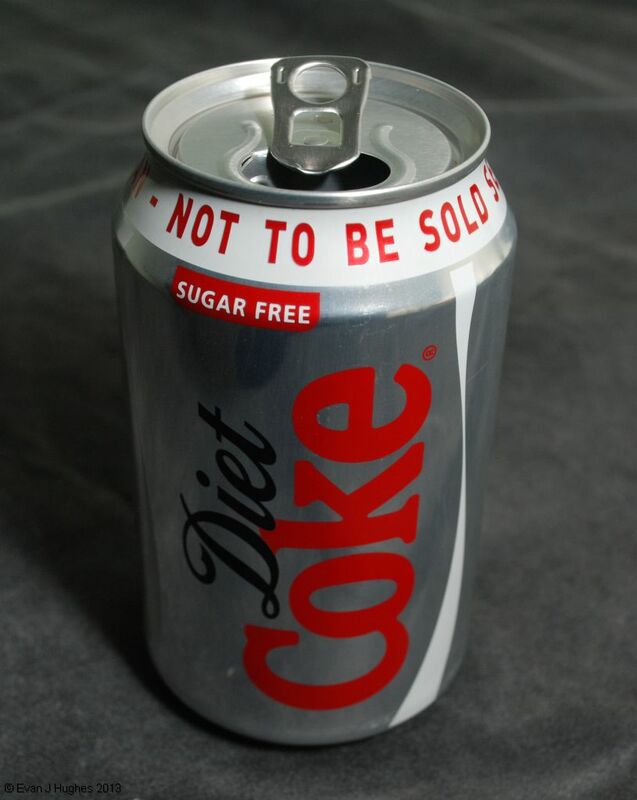 Without the flash pointing into the can, it was really dark. There is something very satisfying about growing your own veg. Today, with only a minor rain shower in the morning, I took the opportunity of it being almost warm to plant some seeds and dig over the veg plot. The last third of one of the beds has been home to a crop of Jerusalem Artichokes. They are a little unusual in that they had 3 metre long stems this year, but get a flower the size of a daisy on the top. 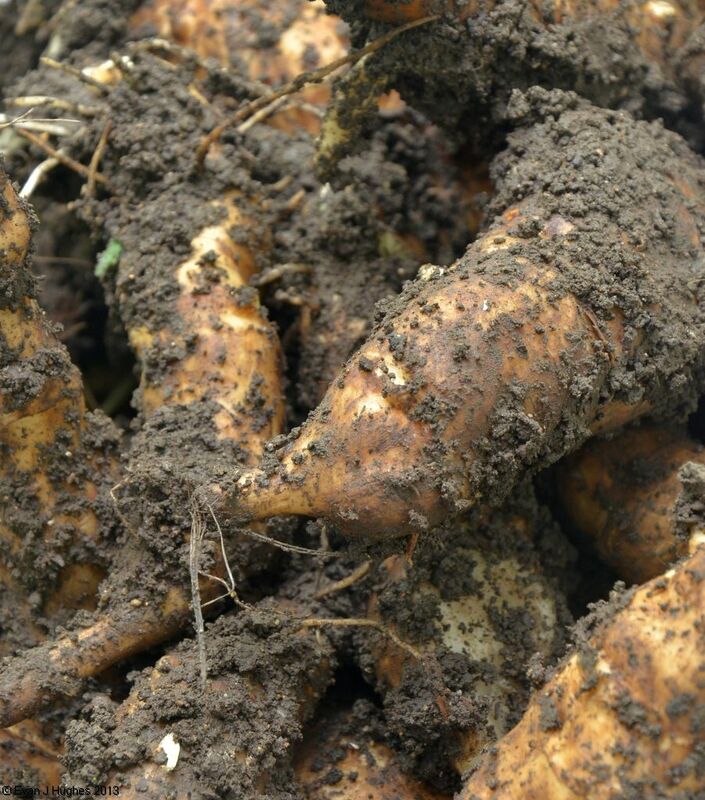 The tubers grow profusely underground. We have had a few feeds off them over the Winter, but given their propensity for inducing flatulence (often in comic proportions), they cannot be eaten at every meal. I have realised that there is something buried very deep in the human psyche that craves challenges. 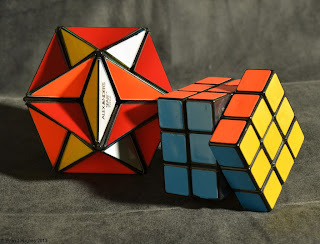 I was mad enough to set myself the challenge of taking a picture every day for a year, but I have never managed to do a Rubic's cube without resorting to help. Peeling off the stickers is the most basic way, but a screwdriver is also very effective. Using a book of instructions is least likely to do permanent damage, but takes much longer. I think it is the OCD part of me that likes the cube to be sat in a neat ordered state, rather than just a demonstration of Entropy. I am sure looking at a completed cube, knowing it was done without resorting to help, would be far more satisfying though. I think I will just stick to taking photographs. Ivy slowly engulfing garden sculpture. 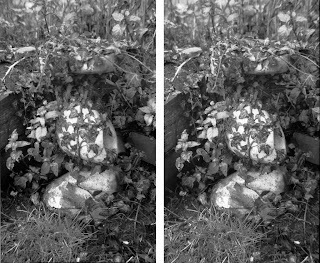 I dusted off the stereo camera today and took a pair of images of the Ivy that is slowly strangling the sculpture in the garden that theoretically doubles as a bird bath. The Ivy has almost filled the top where the water is meant to be so the birds just have to bath in the pond now. The images are arranged for cross-eyed viewing; you may want to click on them to view them larger first to get the best effect. 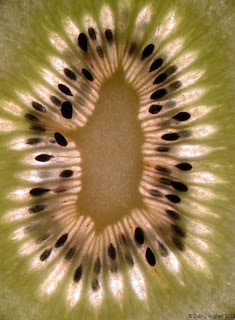 Kiwi fruit are quite interesting. Apart from looking like pig's gonads, they are incredibly high in vitamin-C. I cut a slice from one and put it on a sheet of glass in front of the flashgun in order to get a backlit effect. They taste great, but I doubt they do much for tooth enamel. 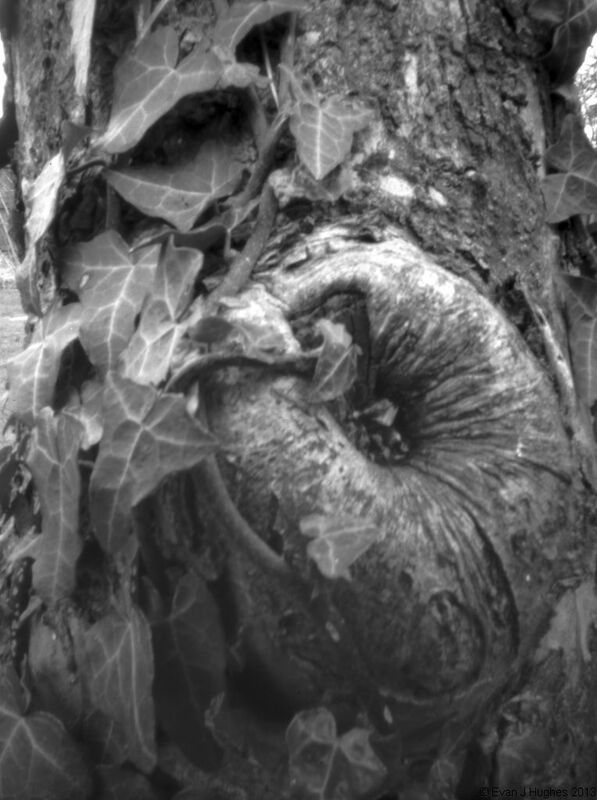 Knot in the apple tree with Ivy. 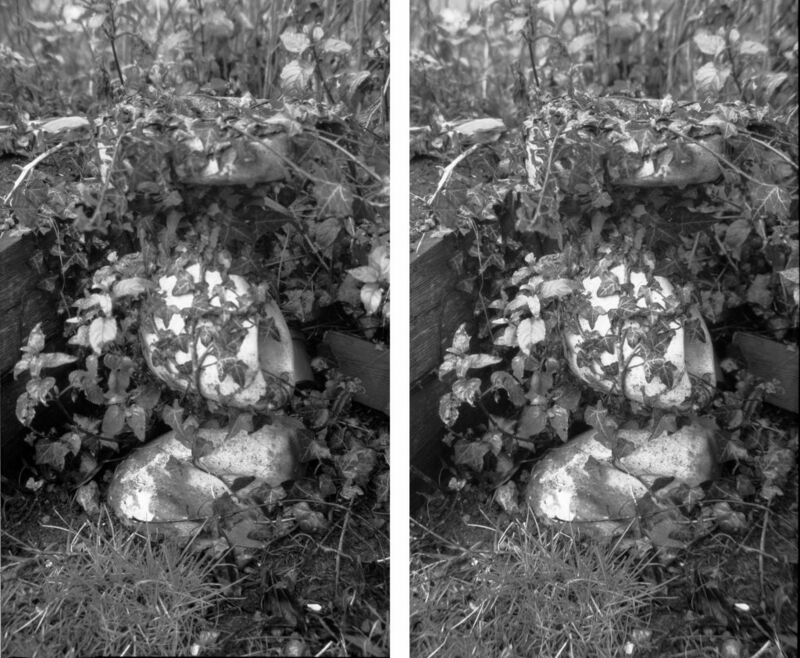 The sun was almost out today and I thought I would capture the opportunity to take some pictures in the garden with a pinhole camera. I left it a bit late in the afternoon though and the exposure took almost 4 hours in the end! Folding pinhole camera with pink bellows. Not many people have a line of pegs in their study, but as I have been doing some printing recently (yey! ), there are quite a few clipped on now. 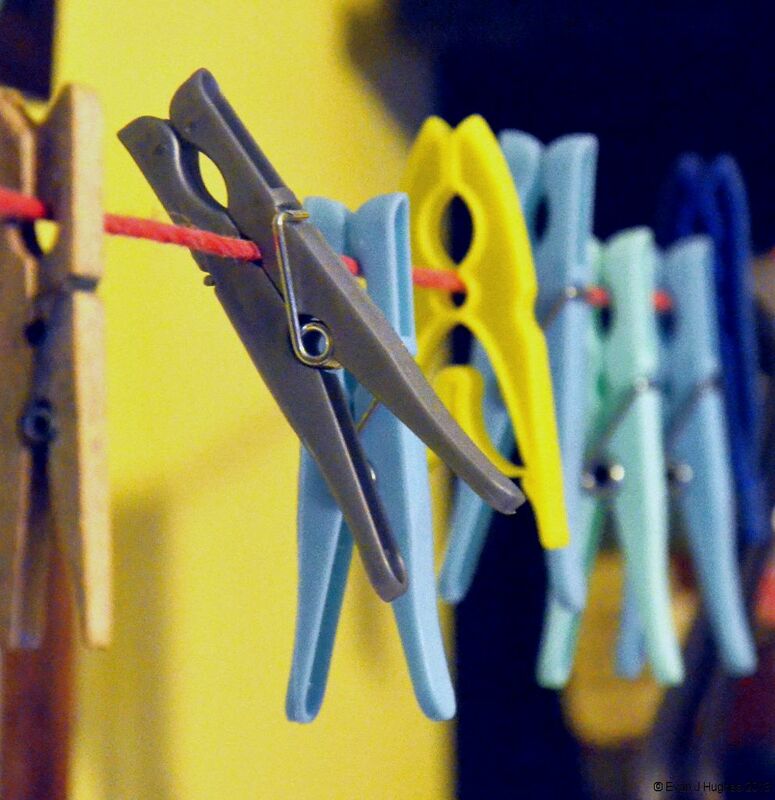 I am fascinated by how many alternative peg designs have been tried over the years, yet they still seem to come back to the good old 2-part plus a 'peg spring' in the middle. The cans of Coke were on special offer so Jo bought a multipack box. I noticed that the writing around the rim which says "Not to be sold separately multipack can" formed an interesting warning when about to take a drink. I am sure an advertising agent somewhere needs their wrist slapped for this one. The grass has decided to start to grow at last; unfortunately it is not growing evenly across the lawn. There are parts that are nearly bald, but then there are also parts starting to look almost lush with new growth. Amazingly the mower started first time, given that it has spent the Winter unloved in the shed. 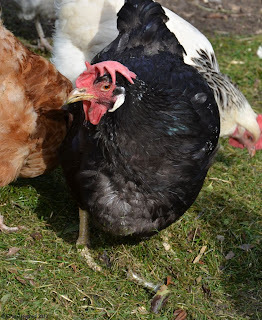 The chickens were very happy to have some grass clippings to play with. 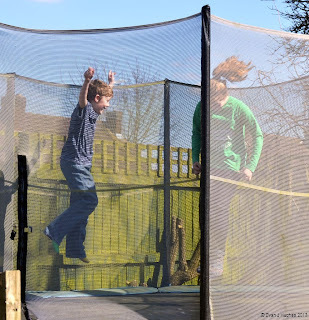 The sun came out today and I thought it may be time to clean the leaves and branches off the trampoline. 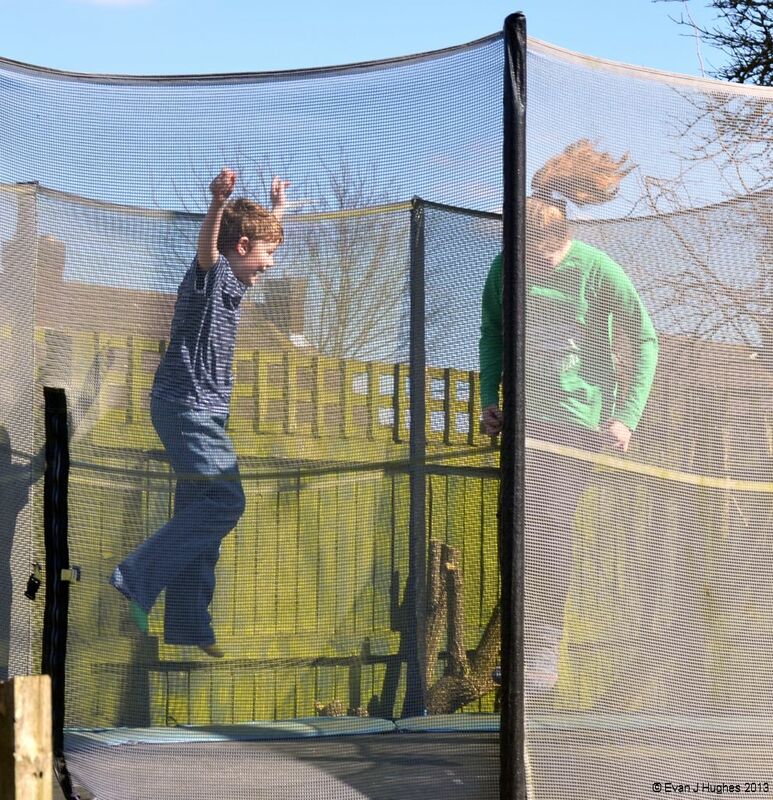 After a bit of brushing and walking around to dislodge the filth, the mesh was looking bouncy. I forgot that I am the wrong side of 40 now and had a little bounce. I could hardly stand afterwards, let alone walk back to the house. There are muscles in my legs that do not seem to know which way is up anymore. Katie and Alex had some fun later but still seemed able to move afterwards; it must be a youth thing. Photography is about capturing an image of the patterns of light at a specific moment in time. We consider images from a camera to be an accurate pictorial representation of the world around us. As long as the image medium is preserved, the captured image is also permanent. 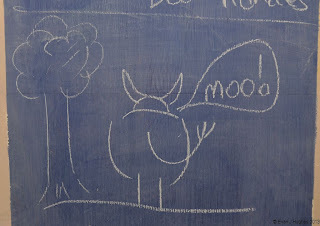 Drawing however can be much looser in nature and doodles are really the ultimate in minimalist expression of the structure of the world, phenomena and concepts within it. They are often temporary and transient and may only exist for a short time period. I realised when I saw the doodle that often with photography, there is so much detail in an image, it is easy to miss any 'messages' or concepts that were intended to be conveyed when the picture was taken. I have been trying over the last year to capture images that are more self-explanatory and have only the elements within them that I was interested in at the time. 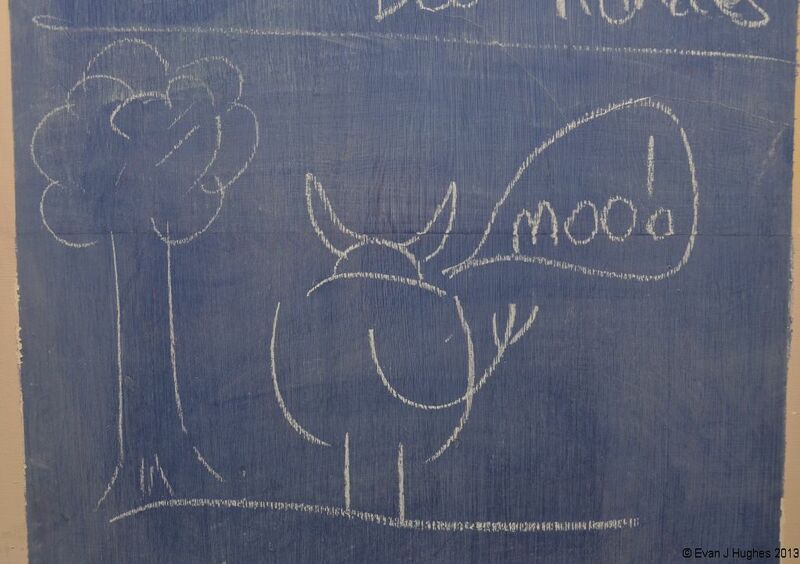 With doodles however, they are stripped to the essentials of the message; which often is far more than just pictorial and can capture the other senses too such as sounds and motion. They rely on the brain spending most of its time filling in the missing details; unlike most photographs where most of the time the brain is filtering out extraneous details to find the message. I am glad I was not a servant at Dyrham Park and subject to the beck and call of the masters upstairs every time a bell rang. 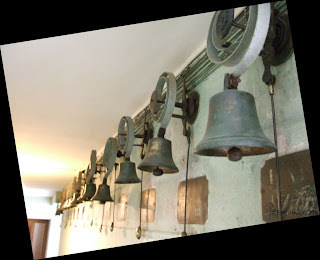 I only managed to get about half of the row of bells into the picture; the line continued much further down the corridor. 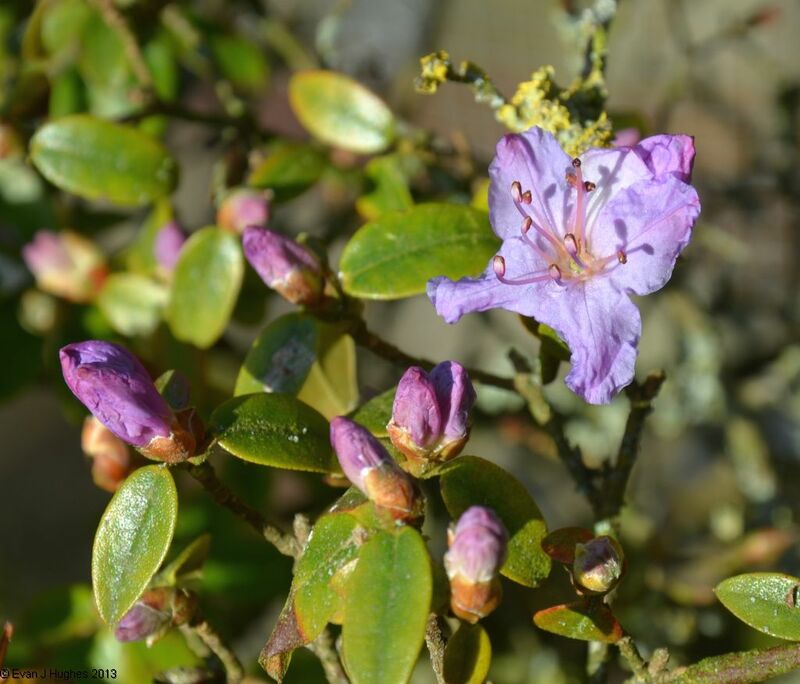 There are some flowers that, even despite the grim weather we have had over the Winter and the laugh that seems to have been Spring, do their best to put on a good show. The Pansy is one of them. The plants look quite fragile yet cope happily with a thick jacket of snow, or a pounding by rain. 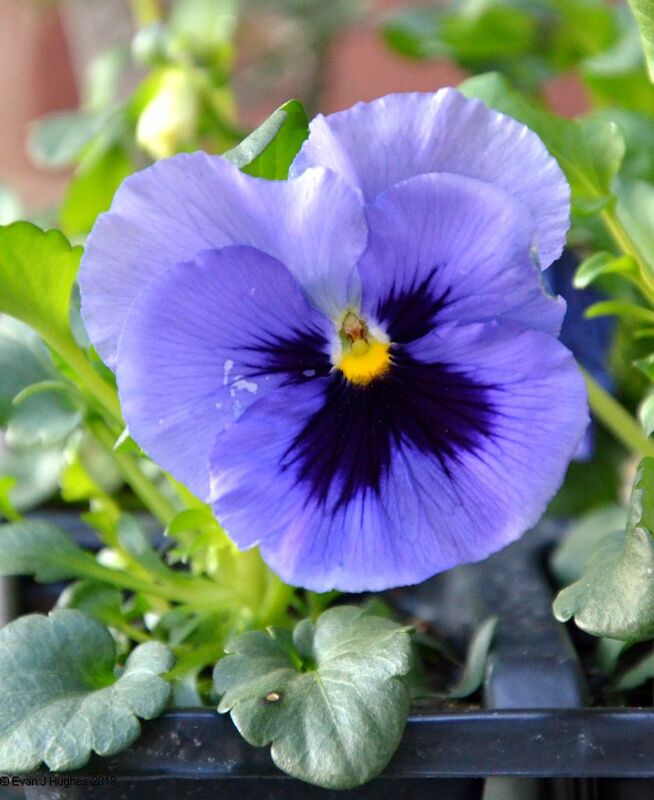 It's a shame that the term 'Pansy' is associated with being less-hardy. Although the weather has been cold recently, the rain has not visited for a while and the sun has come out on odd days. 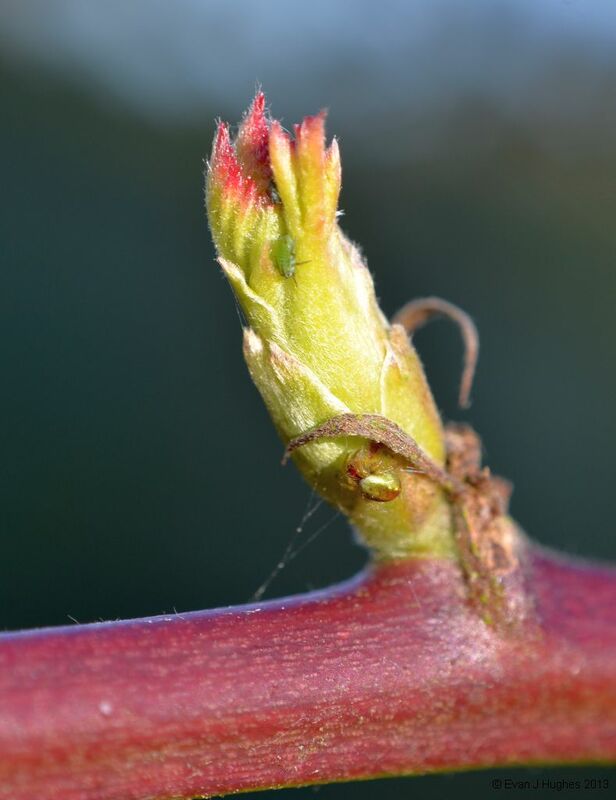 The slight warming of the air temperature during the day has been enough for the Blackberry to start to put out small shoots of new growth. The Aphid population also seems to have started to hatch unfortunately. There are two here on this shoot; hopefully the birds will have spotted them as well. It is often the simple products that are the most versatile. 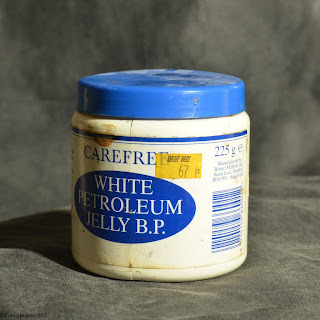 When it comes to April Fools Day, a pot of Vaseline and a little imagination can make sure you are hated within the household. She got Katie rather nicely though with a mug of hot chocolate that was really 50:50 cocoa powder and gravy granules; well done Liz but I shall remember that one for next year!